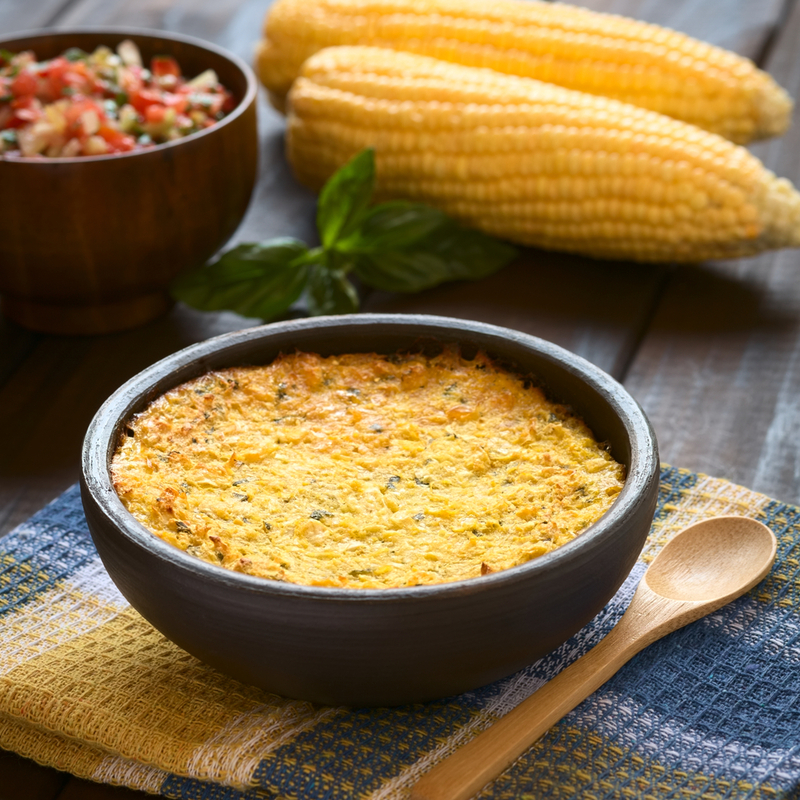 The cuisine of Argentina is distinctive in South America because of its strong resemblance to Italian, Spanish, French and other European cuisines. 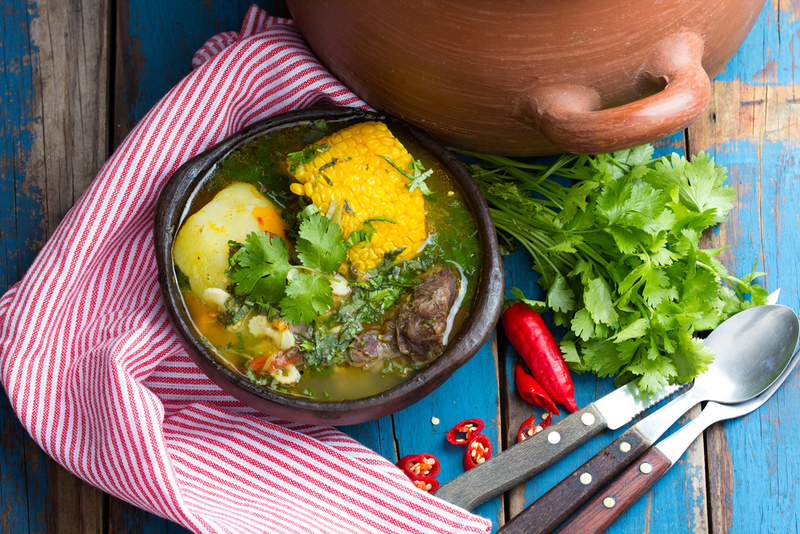 Indigenous gastronomies derived from groups such as the Quechua, Mapuche and Guarani have also played a role. 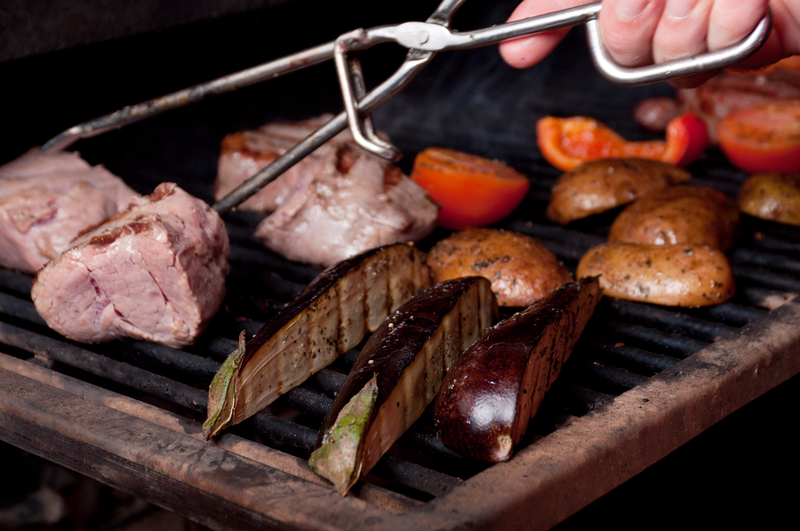 Grilled meats and pasta are common with extensive use of local ingredients. Go out for dinner in one of the many good restaurants in Buenos Aires. Photo Credit: Shutterstock. Another determining factor in Argentine cuisine is that Argentina is a major producer of meat (especially beef), and so red meat is a staple of the Argentine diet. It is said that Argentineans are the highest consumers of red meat in the world. Beef is eaten in a variety of ways – grilled over an open fire, minced in pastry empanadas or stuffed, rolled, grilled then cut into thin slices. Lamb is another traditional meat. It is lean and grass-fed on the Patagonian Steppe. Typically it is stretched across a metal frame and slowly grilled for several hours over an open fire. Certain foods can be found in all corners of the country. 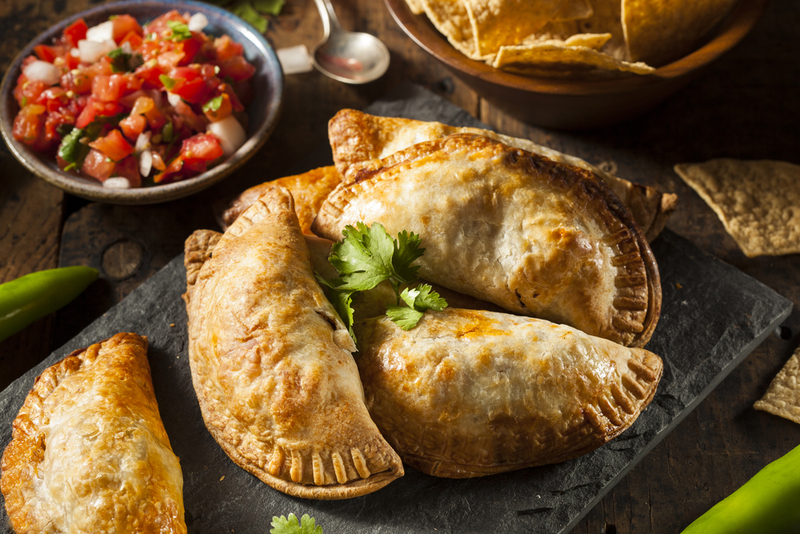 These include asado (barbecued meat), dulce de leche (similar to caramel made from sugar and milk) and empanadas (pastry filled with meat or cheese). The pristine waters of Patagonia are home to an abundance of trout and salmon. 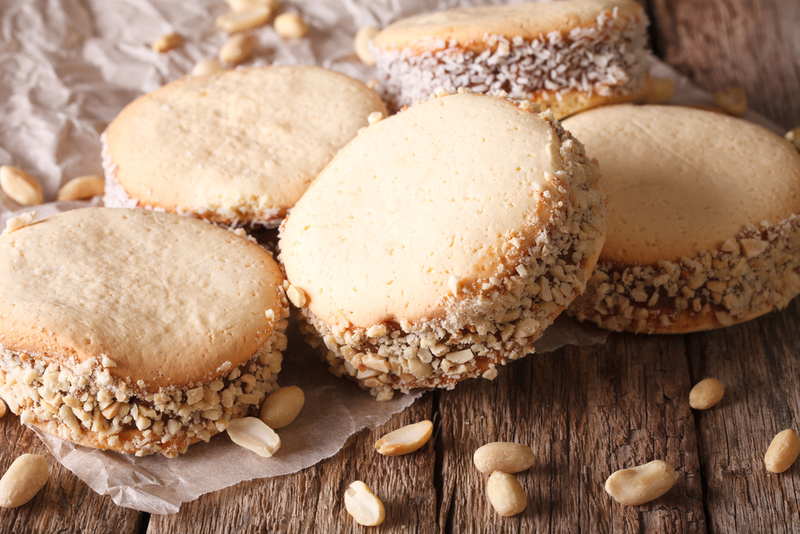 In the area around Bariloche, Alpine cuisine is more the norm with chocolate bars and fondue restaurants. Tea rooms are a feature of the Welsh communities in Gaiman and Trevelin. Mate is a bitter tea that is drunk very frequently in Argentina. 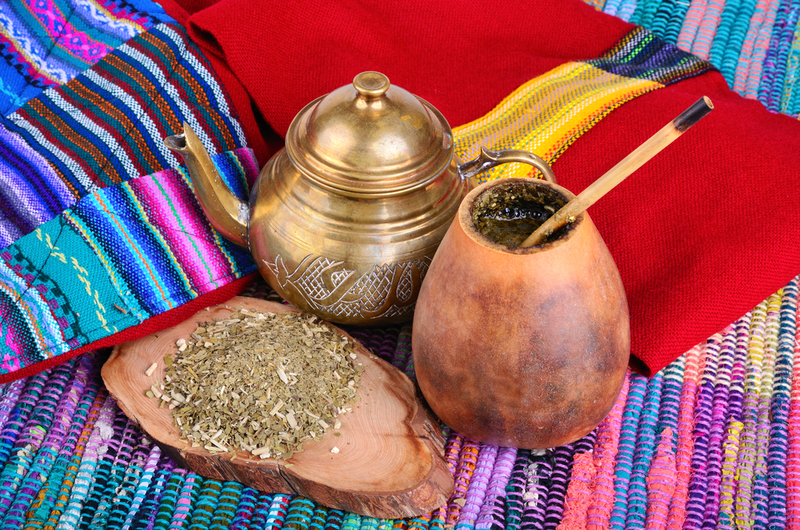 It is a bitter infusion of the leaves of a South American shrub, prepared by steeping dried leaves of yerba mate in hot water. It is drunk through a metal straw from a shared hollow calabash gourd. Argentina is also well known for its wines. 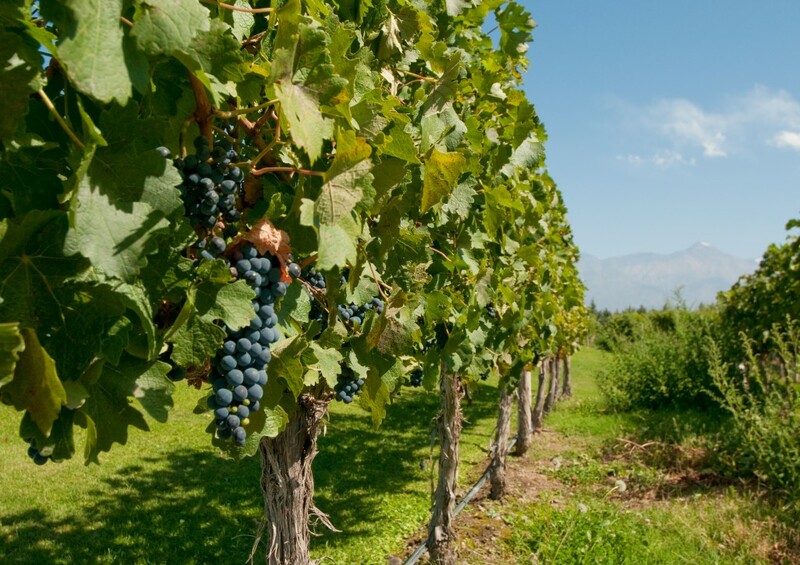 The most important wine regions of the country are located in the provinces of Mendoza, San Juan and La Rioja. Malbec is one of the country’s best known varieties and its signature red grape variety. Pinot Noir is Patagonia’s iconic grape variety. Are you interested in going to “tasteful” Argentina? The wine regions of Argentina are a great pleasure to visit! 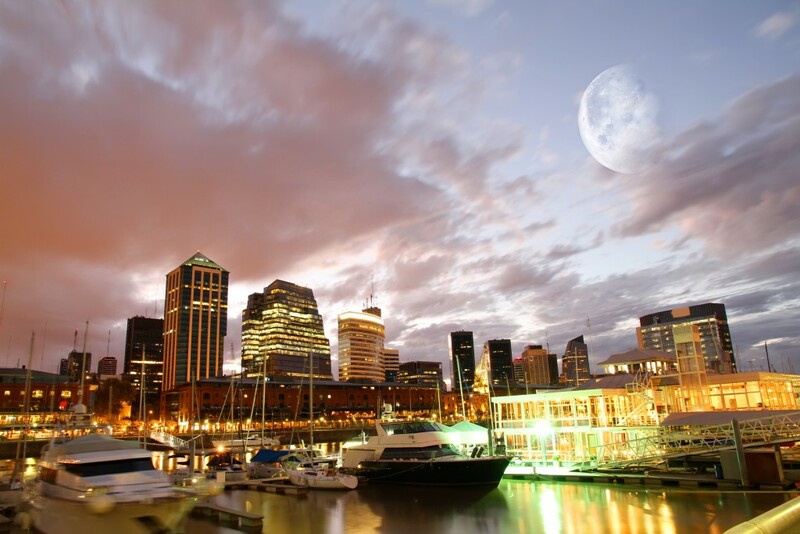 Combine a culinary experience in Buenos Aires with Ushuaia, the bottom of the world destination. Click here for more information about our extensive collection of South America tours.